Love those boys!! I know having their mom not feeling well is hard, but they seem to be taking it all in stride and just loving you for you. You’re raising some amazing boys! Thanks for sharing. Miss you all so much. 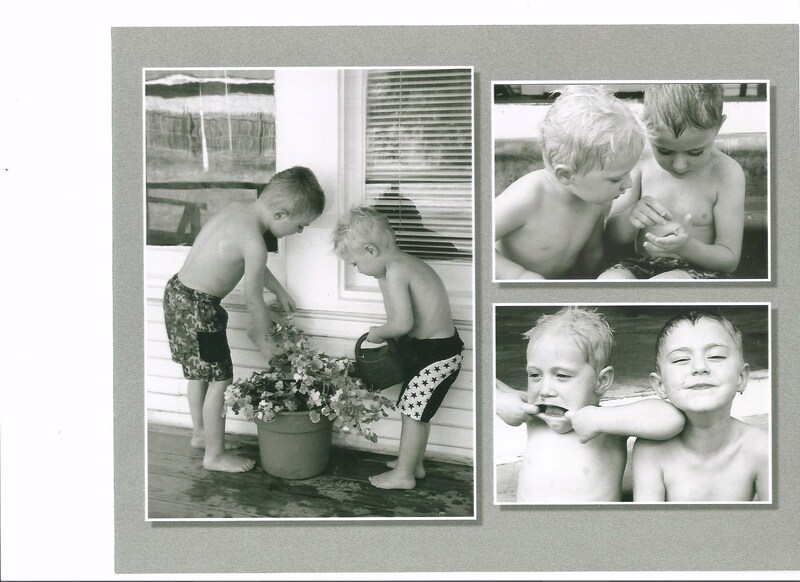 Loved the pictures and the comments of the boys… Great blog! Hi you have a nice site over here! Thanks for sharing this interesting stuff for us! If you keep up the great work I’ll visit your weblog again. Thanks! U have a awesome blog over here. I just wanna say thanks for all the interesting stuff on it. I’ll follow your site if you keep up the good work! Hi there you have a fantastic site over here! Thanks for posting this interesting stuff for us! If you keep up this great work I’ll visit your site again. Thanks! I wanna say thanks for posting this correct information. Keep up this good work. I’ll subscribe to your blog also. thanks!